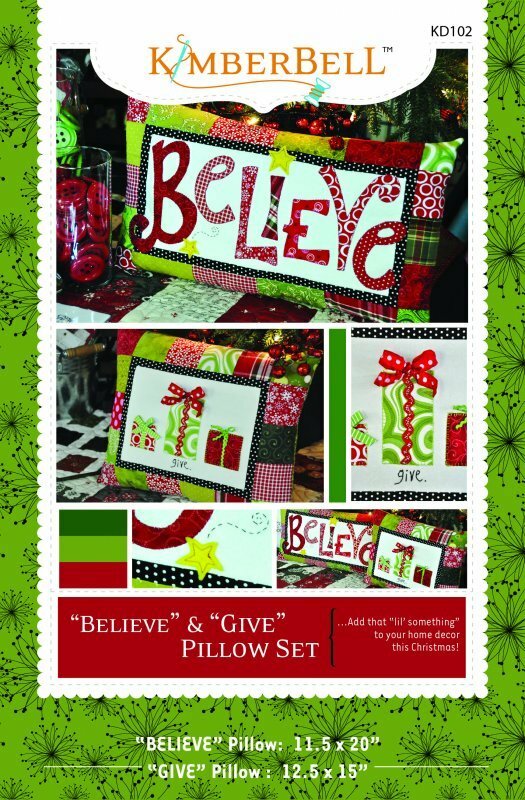 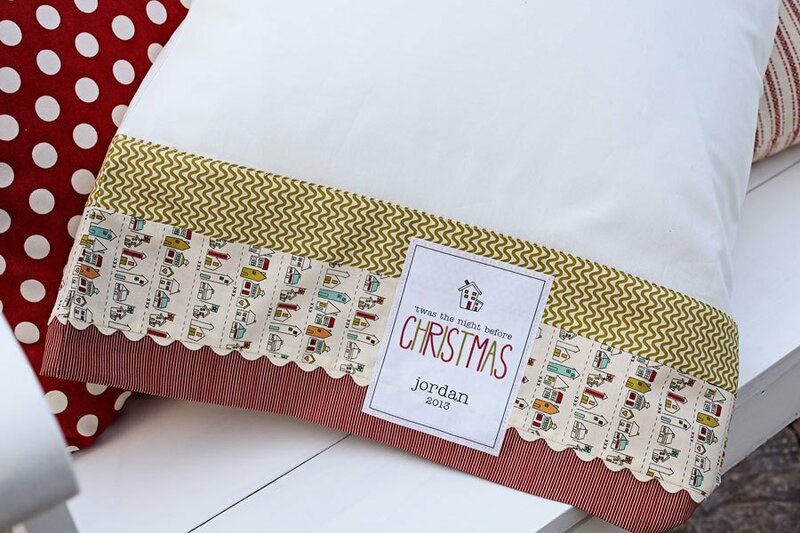 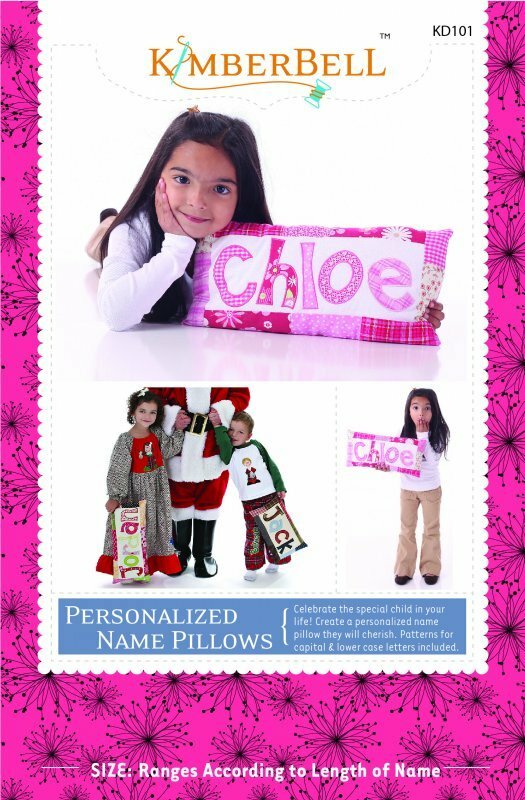 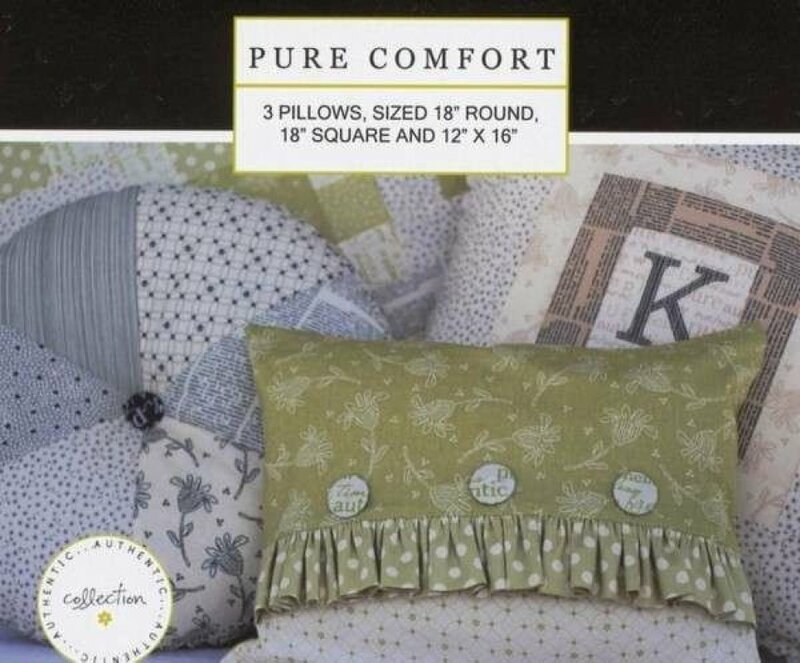 "Believe" Pillow 11.5"x 20" "Give" Pillow 12.5"x 15"
Create a personalized name pillow kids will cherish. 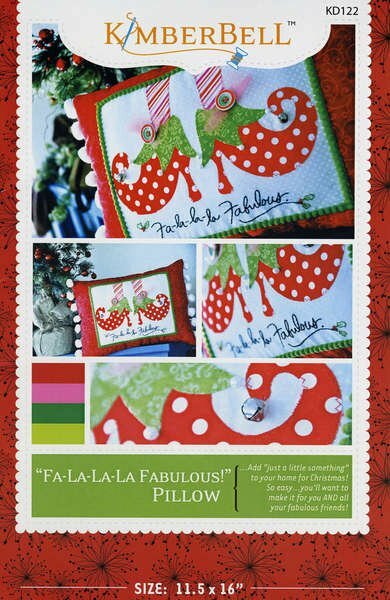 View Large Image "FA-LA-LA-LA Fabulous!" 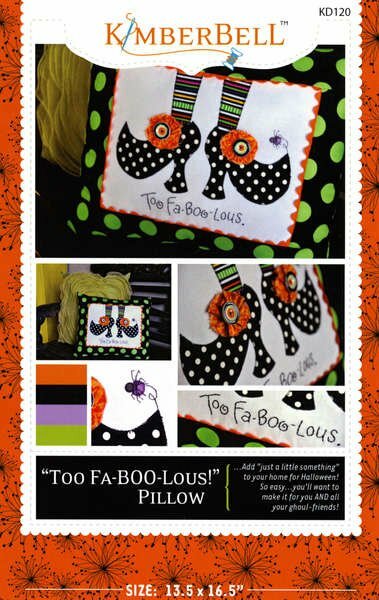 View Large Image "Too Fa-BOO-Lous!"